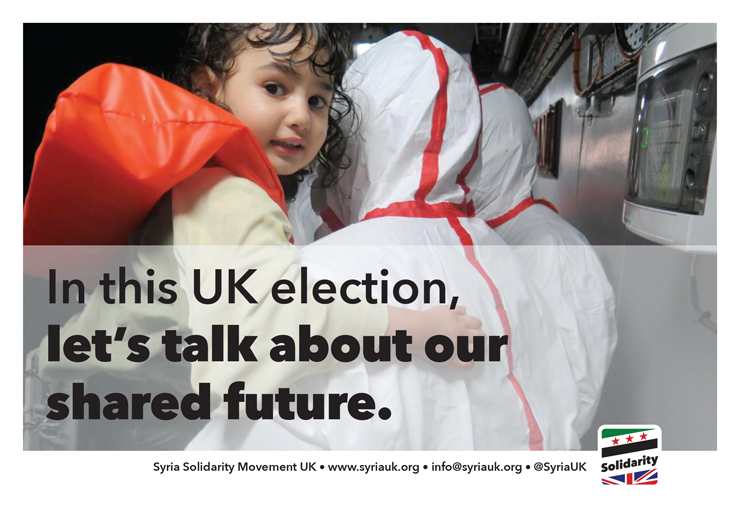 Syria Solidarity UK: In this UK election, let’s talk about our shared future. In this UK election, let’s talk about our shared future. Rescue in the Mediterranean. Photo: Amnesty International. A British general election is about deciding how Britain is governed, about Britain’s future. 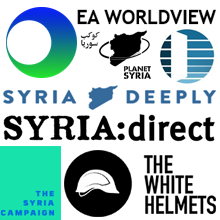 But our future here, and the future of our children, doesn’t only depend on what happens within the borders of the UK, it depends on events in the wider world. 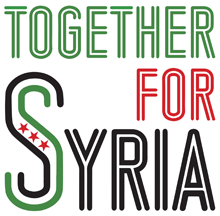 We can’t have a safe country in an unsafe world. We can’t build a caring home for our children if we care nothing for others. We can’t expect a prosperous future on these islands if we turn away from the rest of humanity.